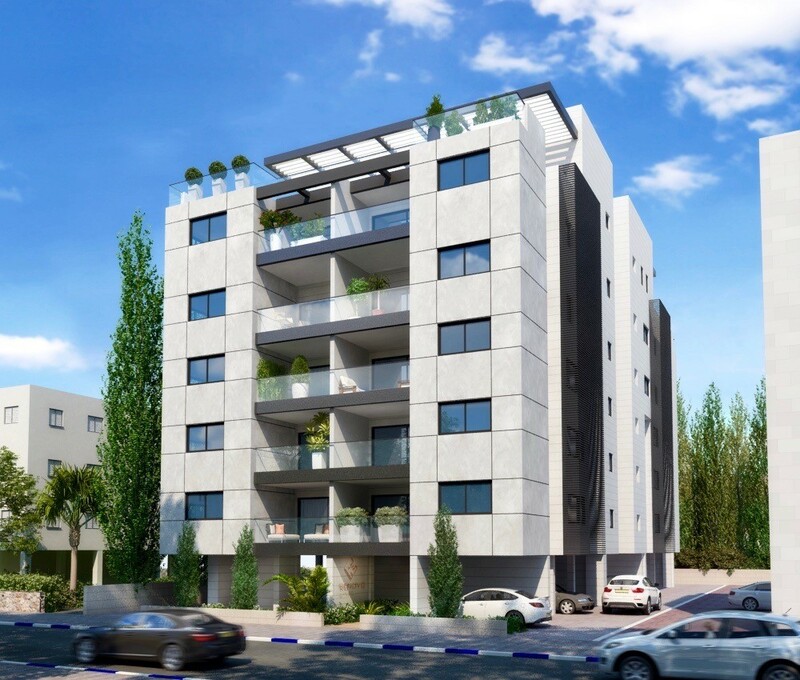 Founded in 2008, a small family of visionaries, together with prominent North American business leaders in architecture, real estate, construction and finance, decided to forge and integrate a newly introduced model for the Israeli residential real estate industry. With intensive experience in investments across the risk spectrum and all property types, pioneering leadership with neighborhood rejuvenation-renewal programs known as “Tama 38” and “Pinuy Binuy”. 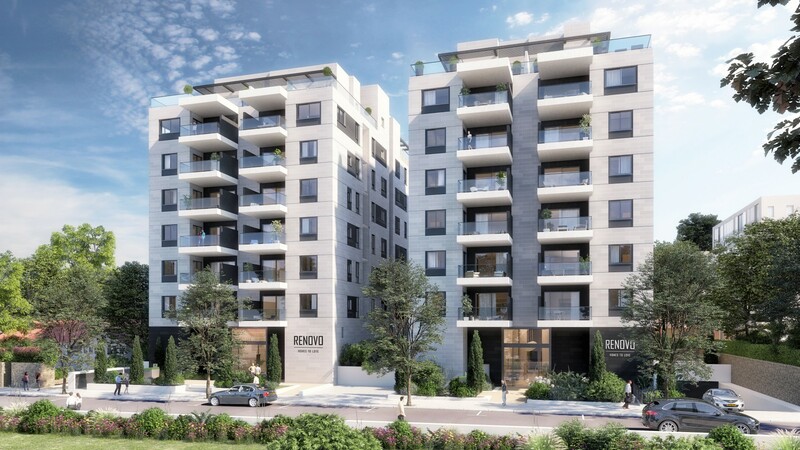 Renovo is one of the most respected real estate organizations in Israel in general and in the Sharon valley in particular. Where others saw bricks and mortar, we at Renovo saw collaboration with home owners and partners as the key to yielding safety, value, creativity and practical innovation. We pride ourselves on being a business that serves a sophisticated specialized clientele. No doubt, the vast hands on experience has made Renovo the leader in construction and delivery of urban renewal projects in record breaking turnaround time. What sets us apart? With more than 50 years of combined real estate development and construction management experience among our senior staff. We understand the big picture and infinite details that result in successful projects. We have cultivated one of the most experienced development and construction management teams in the region and have assembled the most comprehensive range of services, from land and building-planning designing to financing – all under one roof. Our in-house capabilities, knowledge and experience give our clients a real strategic advantage and comfort level by which we constantly earn their trust. Our clients count on us to protect their interests, our partners and home owners rely on our proven experience, passion, commitment, honesty and integrity to accompany them throughout the exciting journey of planning and owning their new home. All projects fully supported by the leading banks of Israel. Full transparency and cooperation with home owners and their representatives. Unifying home owners as one, keys to promoting an efficient and speedy process. Enforcing equality amongst owners and full service support. 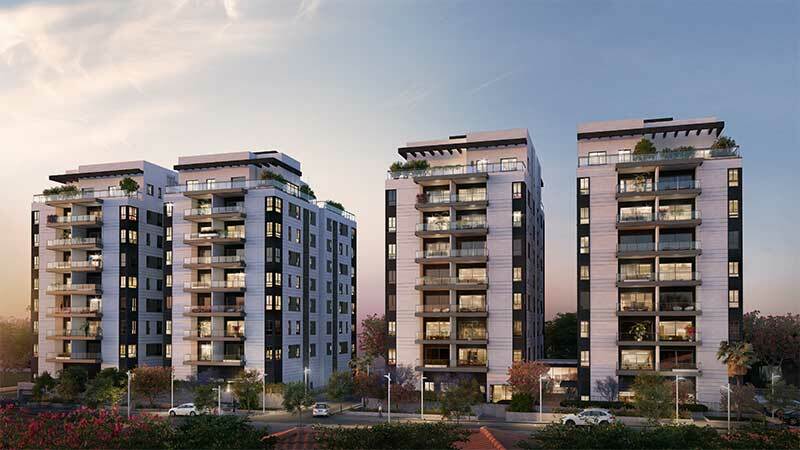 Effective analysis and planning to enable maximization of apartment size. Receipt of building permit within minimum waiting period. Our special know-how in complex construction project – our clients benefit. All in house – no middleman involved.